Bike riding is a great sport, from the fresh air, the exercise and the beautiful views there are not a lot more ways better to get out of the house. But when there’s an accident while riding, what do you do? SJ Works have designed a line of bicycle first aid kits that are just what you need to complete your bicycle. Driving is a wonderful way for people to experience untold freedoms, explore new places, and build a sense of independence. Unfortunately, there are habits that a lot of drivers develop that are dangerous. You will find three such driving behaviors listed below, along with reasons that you should quit them immediately. Children fight. That’s the harsh reality of parenthood. While children fighting at home is expected and can be managed, children fighting at school brings a lot of other consequences and undesired attention. It’s important to talk to your children about the consequences of fighting before it becomes an issue in school. Here are some talking points you can work into the conversation. It is quite odd, but a lot of people tend to overlook garage doors when they think of household hazards. Garage doors, especially the older models, can be dangerous. Every year, thousands of people get injured by faulty or damaged garage doors. 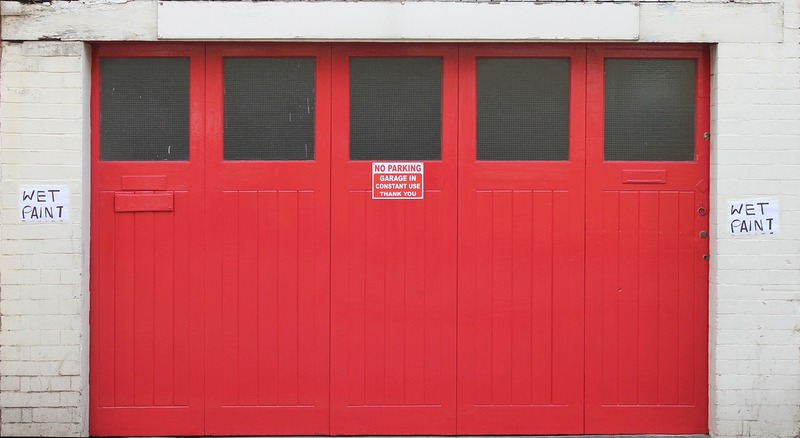 So, it is essential to keep and follow some safety guidelines when using your garage doors. The following tips, along with regular maintenance, should keep you safe. As a consumer, it’s reasonable to expect that anything you purchase meets the explicit and implicit promises made of it by the manufacturer and retailer. This becomes doubly true when dealing with expensive items like vehicles. 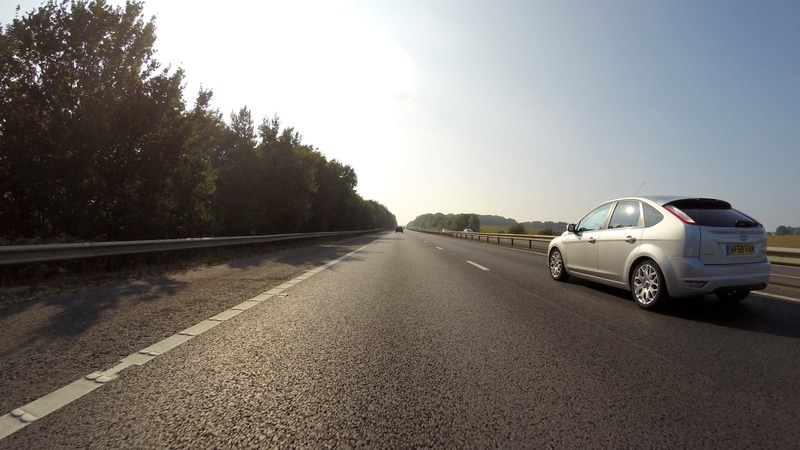 After all, a simple defect on a car or truck can lead to accidents or injury. Whatever the make or model of car you own, here are a few things you should know about how safety recalls work.